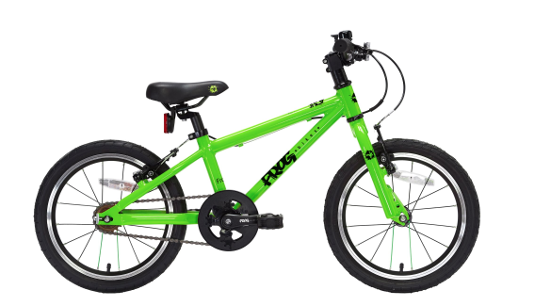 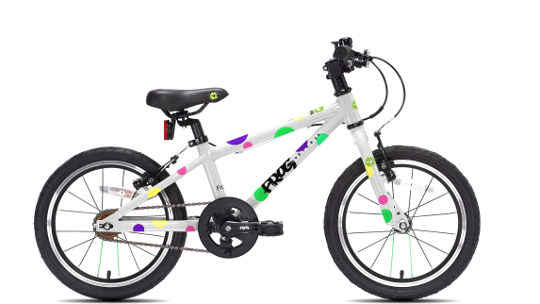 This great value all-aluminium bike, designed and made by Frog bikes, has a very lightweight high quality frame and forks. 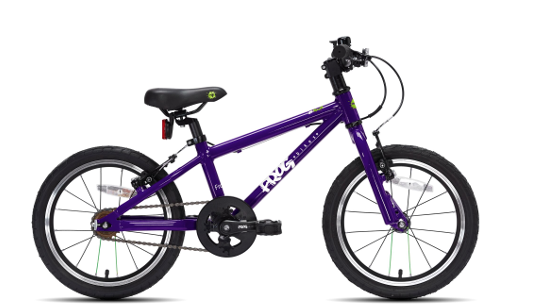 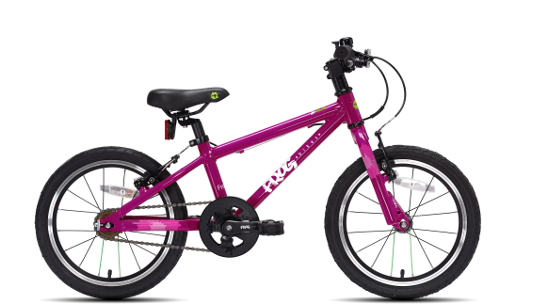 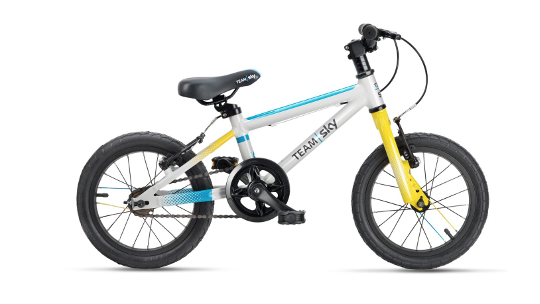 Suitable for riders aged 4-5 years old with a minimum inside leg of 48cm this lightweight kid's bike comes with a bell, reflectors and mudguards as standard. 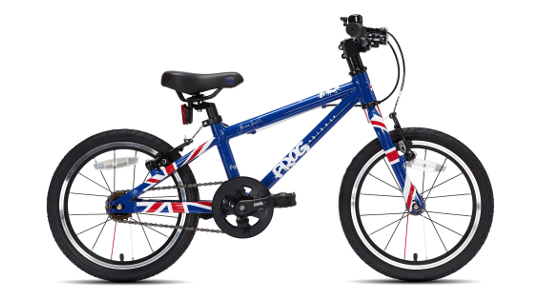 Free 5 year warranty available on the frame and forks, 2 years on all other parts.